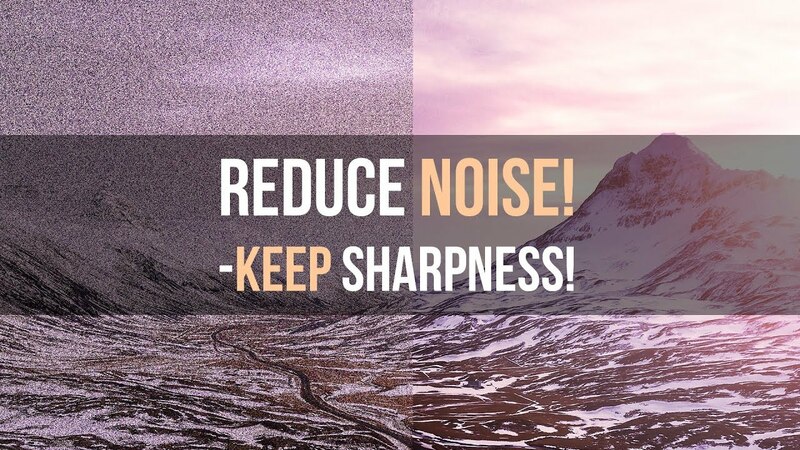 Noise reduction is an essential part of upping the quality of your photos. In this tutorial, Mads Peter Iversen shows how you can greatly reduce or remove noise and keep the sharpness of any photo, by taking multiple photos and stacking them in Photoshop. 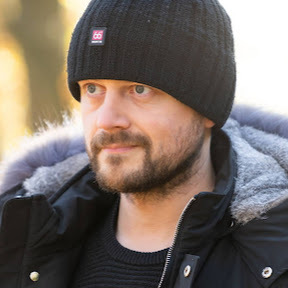 Mads Peter Iversen, a photographer living in Aarhus and Silkeborg. An educated schoolteacher with a master degree in educational philosophy. After trying out other photography genres, such as headshot photography and commercial videography with great success, I've settled on fine art landscape pictures. I started out as a photographer in 2011 and my experience with video editing goes back to 2002.